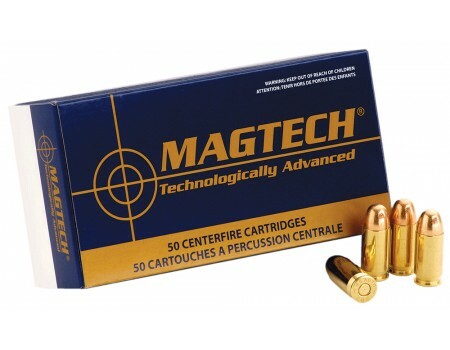 Magtech Sport Shooting Rifle Ammo for Personal Protection/Target. 30 Carbine, 110 GR, Soft Point. Box price, 50 Rounds/Box. Reliability. Performance. Value. They're the three commandments when it comes to Sport Shooting. That's why Magtech rifle, pistol and revolver ammunition is ideal for all your recreational shooting needs. Each cartridge is assembled using only the highest quality components and rigorous quality control is exercised in every stage of the manufacturing process.